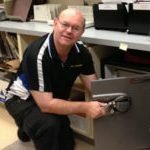 Looking for a locksmith Vancouver? 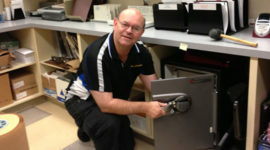 Terry Whin-Yates is the owner of locksmith Vancouver, Mr. Locksmith Vancouver. 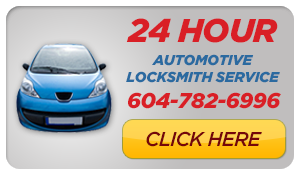 Locksmith Vancouver does Automotive Locksmith Vancouver rekeys, keys, trunk keys and more. 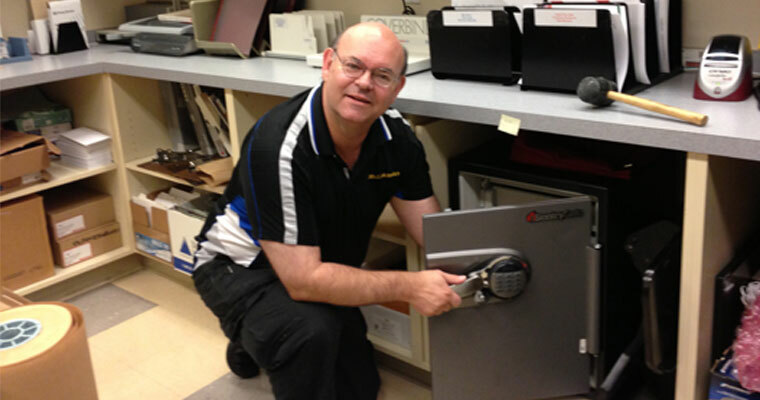 Locksmith Vancouver offers a wide range of Vancouver Locksmith services. When an emergency occurs, count on Locksmith Vancouver. Car lockout? Lock change? Commercial and fast response. Vancouver Locksmith is a Fast Locksmith that can get to your location in minutes in Downtown Vancouver and throughout Vancouver. Locked out of car? Locksmith Vancouver can help you get back in! Mr. Locksmith Vancouver provides automotive locksmith services in Vancouver call our car locksmith Vancouver today. Need lock repair? Our Vancouver Locksmith can help. Getting the best locksmith in Vancouver BC can be a challenge unless you understand exactly what goes into locksmith service. The complexities from one service to the next vary greatly, so even if you understand one aspect of locksmithing there are sure to be parts of the process that are unfamiliar. Luckily if you choose a trustworthy locksmith you don’t need to know anything about unlocking, rekey, lock changing, bump proof locks or master keys. Mr. Locksmith Vancouver takes great pride in clearly outlining the work that needs to be done so that you are not surprised by additional, unexpected fees. We highly value your business, and we take time to let all our clients know this. Whether you are locked out of your car and need help now, or you have a hundred locks that need rekeying we’ll get the job done on your schedule, we’ll do it with a smile on our face, and we’ll treat you with the respect that you deserve. We utilize all the latest methods and technologies to get the job done effectively the first time, every time.